"We cover all steps of project development and bring in 20 years of experience." 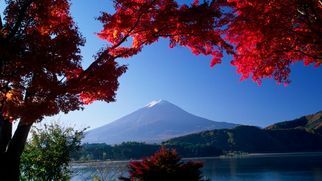 „Leveraging our global and local knowledge, juwi Shizen Energy will engage in the wind power business all over Japan." juwi Shizen Energy provides whole-scale services for the planning and construction of PV-plants including acquisition, planning, financing and realisation of plants, and on-shore wind farms. Wind and solar energy projects are complex. Therefore, technical, commercial and legal know-how is needed. Our experts are working at realising these complex projects in all their facets. More Information about Owners and Funding. Initiatives for regional and Social Issues. 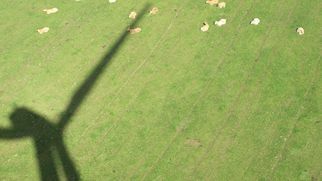 Shizen Energy Group completed the first wind power plant in Japan, in February 2018. We currently has several wind power projects in the works. As EPC-Contractor we offer turn-key solutions, planning and realising renewable energy plants. Besides developing our own projects, we also take care of clients' projects. In particular, this means that we plan the park (Engineering), buy components and services (Procurement) and install the plants (Construction), including the infrastructure. There are good reasons for working with juwi Shizen Energy in these specific project phases: Our experts know exactly how to plan plants for various conditions and terrains, making the most of it. We ensure the operation of your power plants with our knowledge and experience in Japan and abroad. juwi has successfully been operating solar and wind power plants worldwide for more than 15 years and has been certified according to DIN EN ISO 9001: 2008. 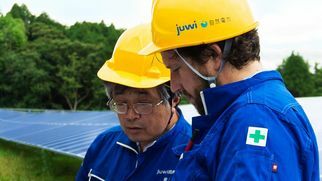 On top of that, juwi Shizen Energy Operation has experienced engineers for renewable energy in Japan. juwi Shizen Energy Inc. was founded in 2013 as an international joint venture of the renewable energy companies Shizen Energy Inc. and juwi AG. 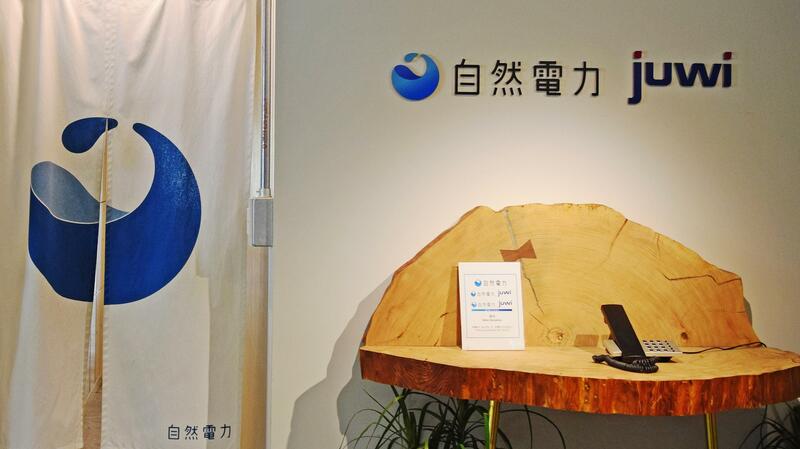 Sharing enthusiasm for the spread of economical, stable renewable energy, the two organizations are conducting business development that leverages each of their strengths in Japan. juwi Shizen Energy have successfully constructed dozens of megawatts scale of PV power plants. The juwi group is a pioneer in the field of renewable energies and was established in Germany in 1996. 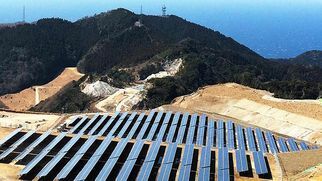 Founded in June 2011 with the mission of “Changing the World with Energy”, Shizen Energy has contributed to the development of approximately 1 gigawatt worth of renewable energy across Japan.